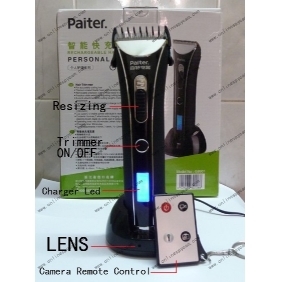 There is a pinhole camera inside the Waterproof Technology Shaver. 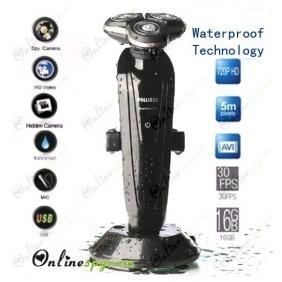 With no visible cords, even a trained professional would not be able to tell that this Waterproof Technology Shaver is a hidden camera. Because of its good disguise, you can put it anywhere and it won’t cause doubt. 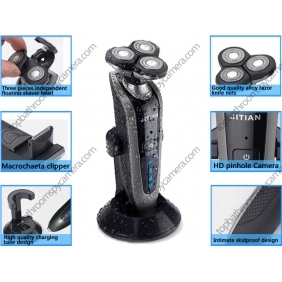 With its 32GB memory card and large capacity battery, it can work 16hours for one time. You can use it to shoot something you consider it is amazing. If you are out, it can help you record what happened. 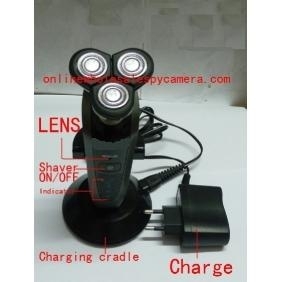 Thieves and intruders will never suspect that this Shaver is actually a hidden camera capturing their every move. Isn’t it a good helper for you? 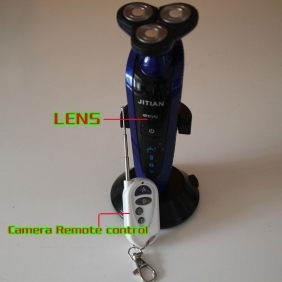 In order to better protect the buyer's benefit, before buying a professional bathroom spy pinhole camera, please read the introduction of the product and have a look at the video demonstration sample provided by www.Bathroomspycamerashop.com. 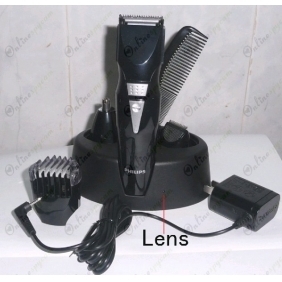 Please contact us for more information about this product.